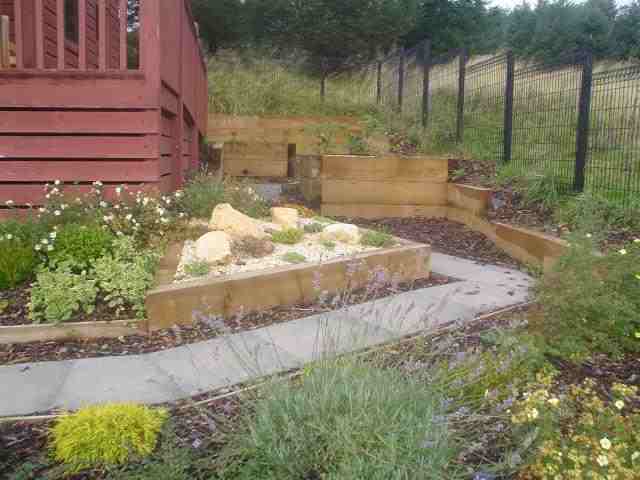 We can offer advice on how to transform your garden and help you enhance the value of your home. 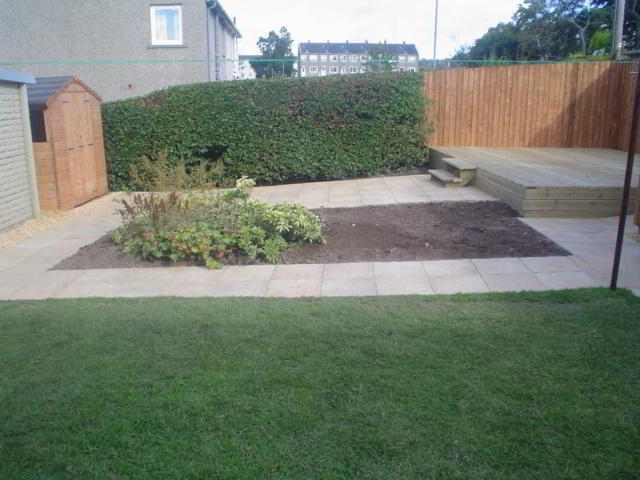 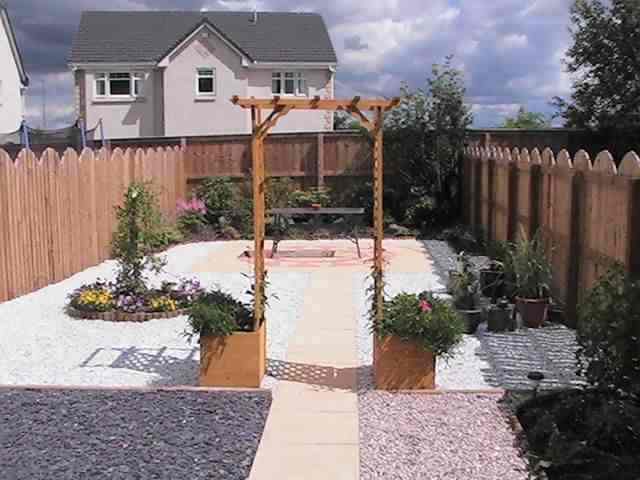 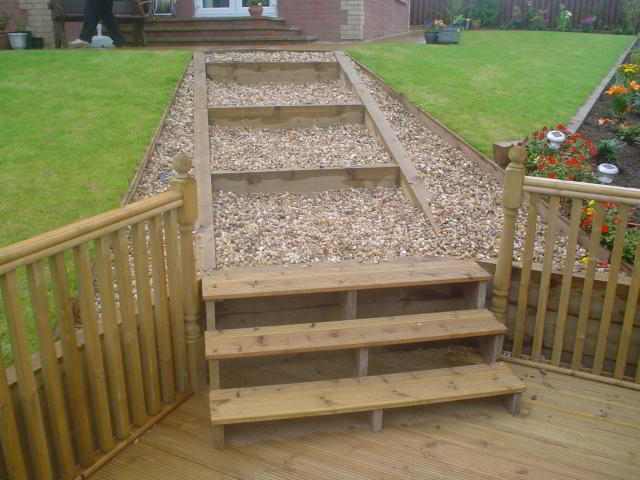 We will discuss your garden needs and work with you to create the outdoor space of your dreams. 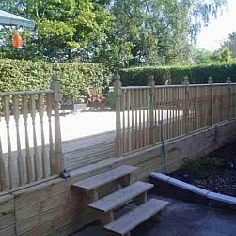 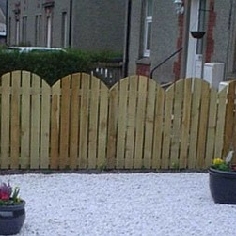 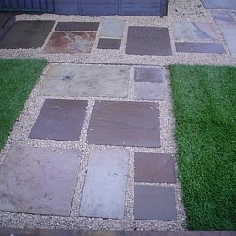 We offer a wide range of landscaping services such as fencing; decking; turfing (including astro-turf); paving; decorative chip laying; planting; constructing garden structures (such as pergolas or raised beds); as well as all types of general garden maintenance (such as grass cutting, hedge trimming or tidying your borders).  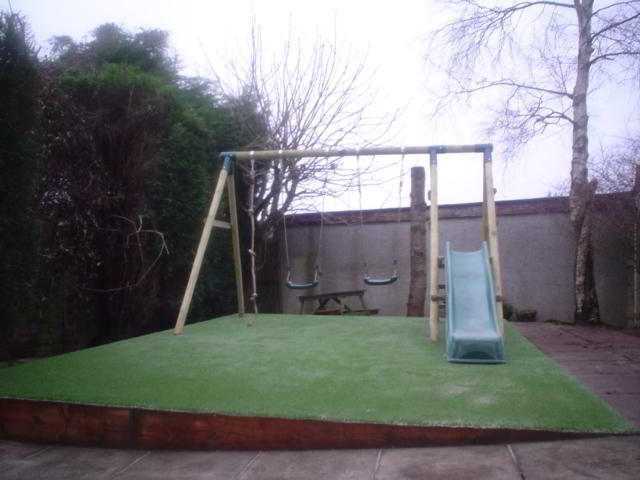 We are happy to let you see samples of any of our materials in order to help you make those important decisions so please do not hesitate to Contact us. 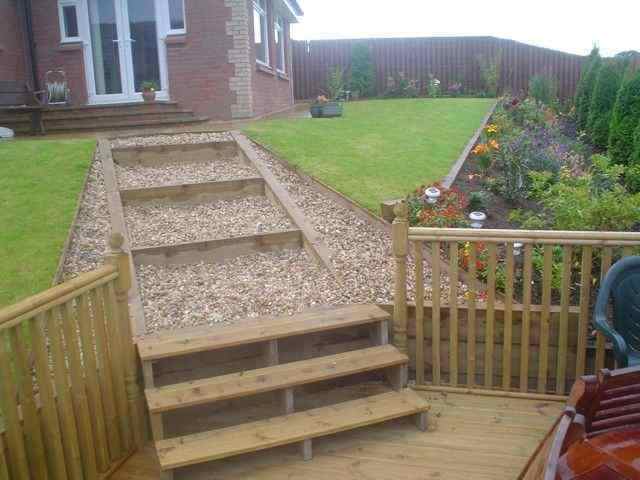 We can offer advice on how to transform your garden and help you enhance the value of your home. 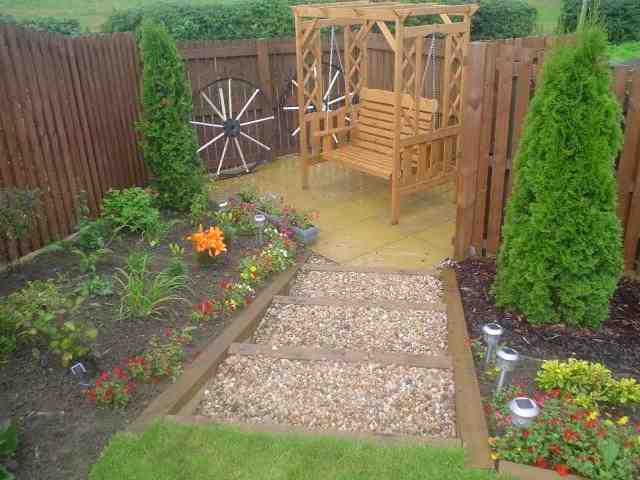 We will discuss your garden needs and work with you to create the outdoor space of your dreams. 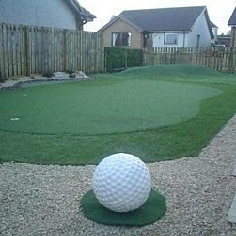 From your turfed Highrise Apartment to your own Putting Green.